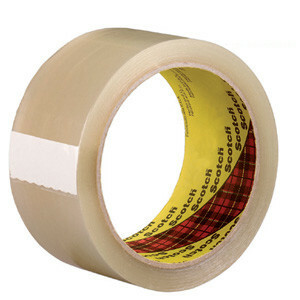 General purpose filmic single sided tapes for sealing all types of boxes and wrapping materials. General purpose, reliable single sided tape for sealing a variety of boxes and cartons or wrapping materials. Resistant to splitting, abrasion and moisture. Can be bought in buff and transparent form.